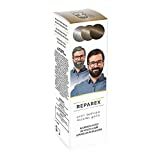 Reparex-USA on Amazon Mexico - one of the Amazon Mexico TOP 100,000 seller trusted by more than 0 customers. The seller stocks Salud, Belleza y Cuidado Personal goods. 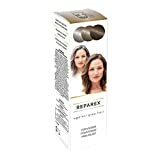 Reparex-USA provide products approximately $600 price. Due to last month reviews Reparex-USA was ranked in the 29,005th position. Looking at the whole year data, they are doing better now, as they were in the 29,016th position. 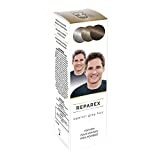 In case you have any questions regarding shipping, refunds, returns or product customization please contact Reparex-USA on Amazon Mexico directly. Relevant sellers: SXMA Group, Cristina's Records Distributor Inc..